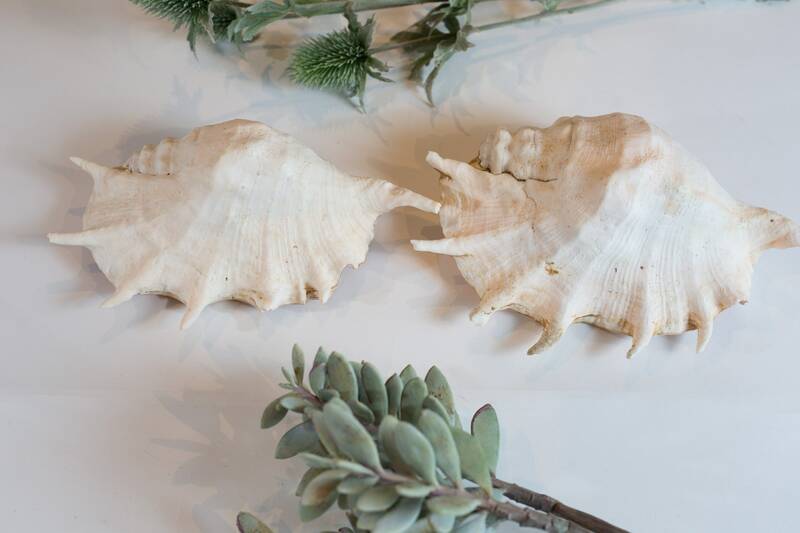 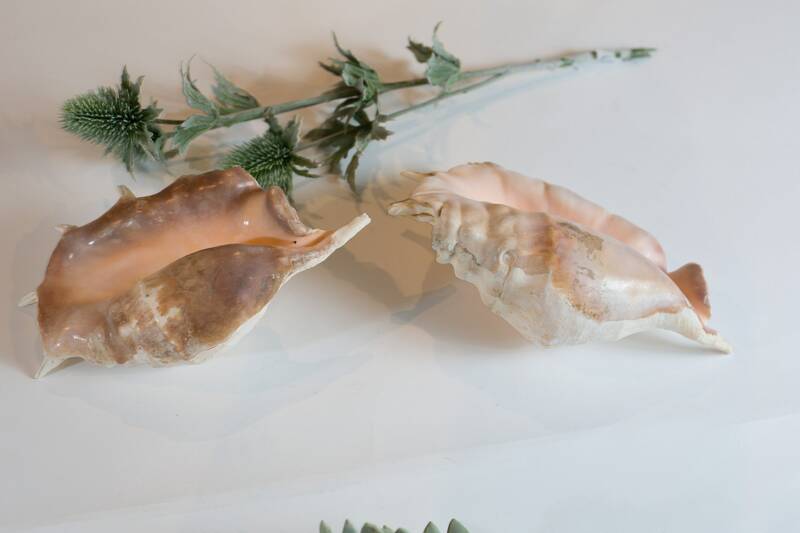 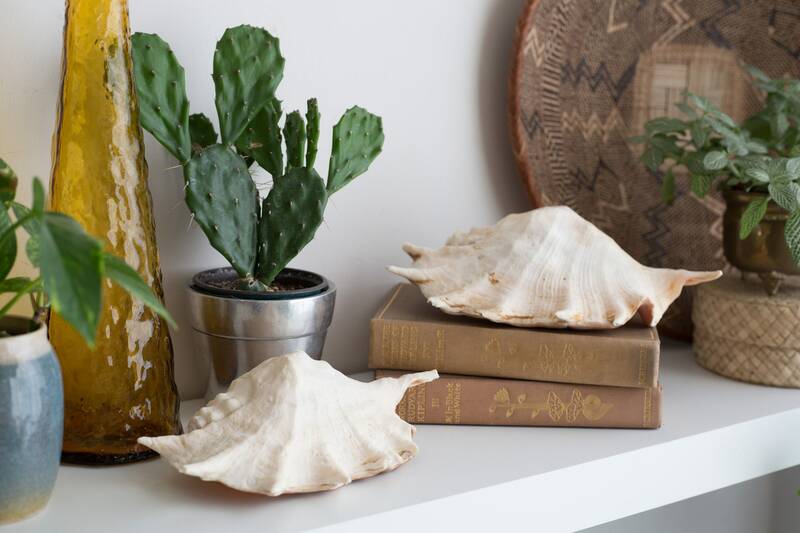 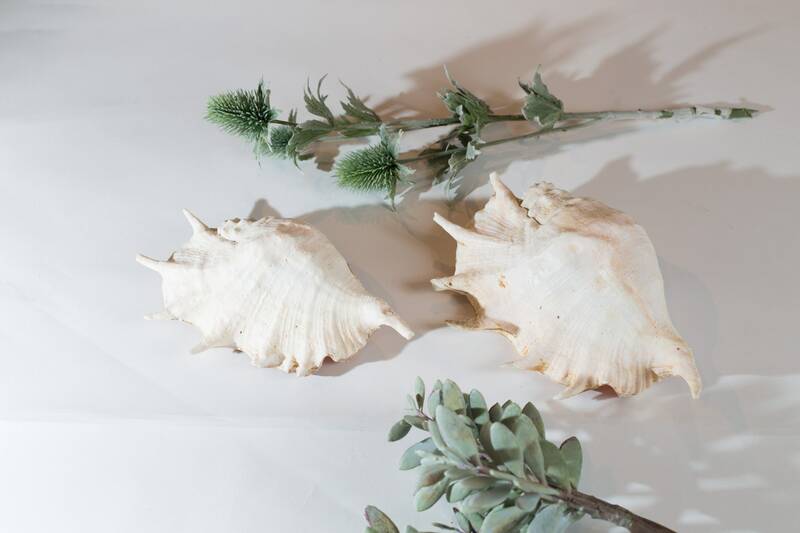 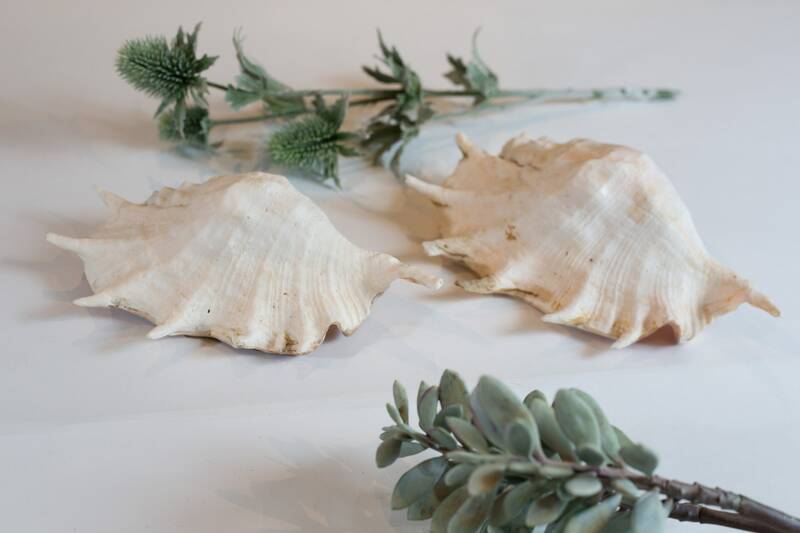 This is a beautiful pair of vintage conch shells. 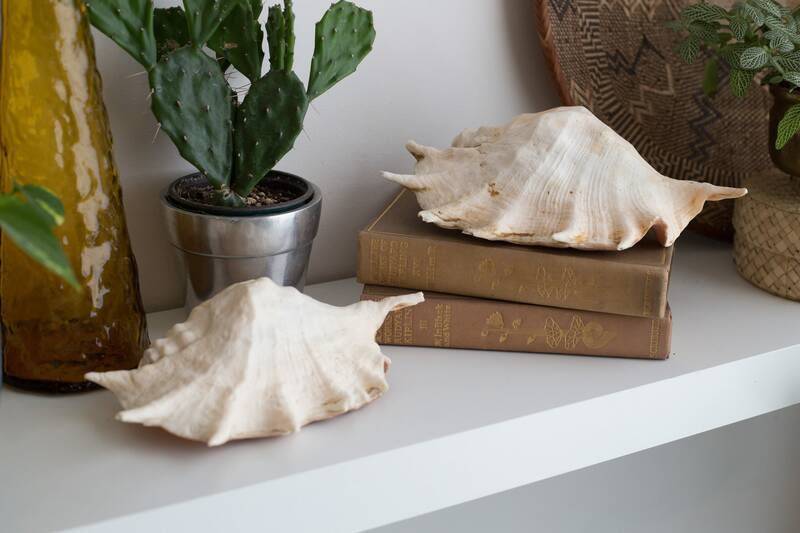 Great items to spruce up your beach home decor, cottage, or to accent your next tiki party. 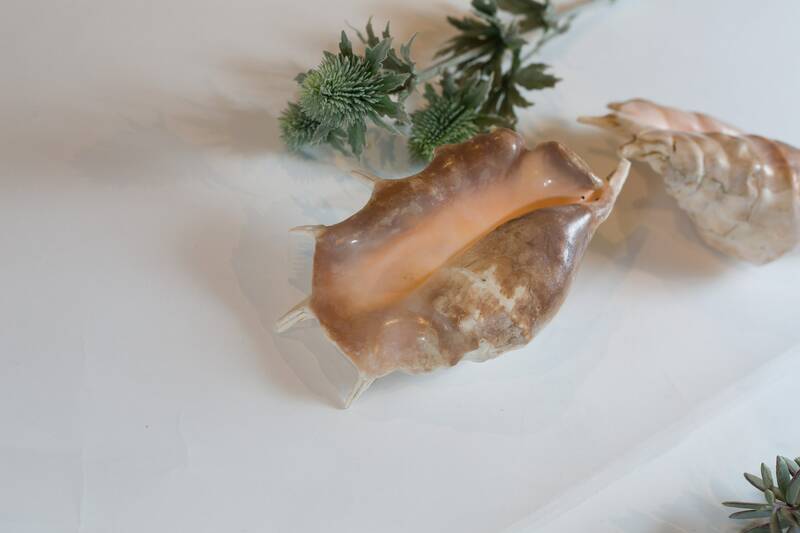 Length: 9 and 10 inches.